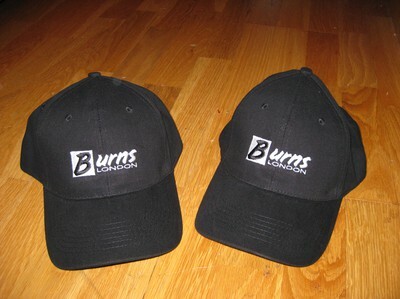 We have some black Burns Flexi-caps left. Really nice and with a wowen logo on the front. One size. The price is only 7.99 GBP + Shipping 3 GBP. Please send me an e-mail if you are interested. (per@addit.se). We only have a few so please hurry. 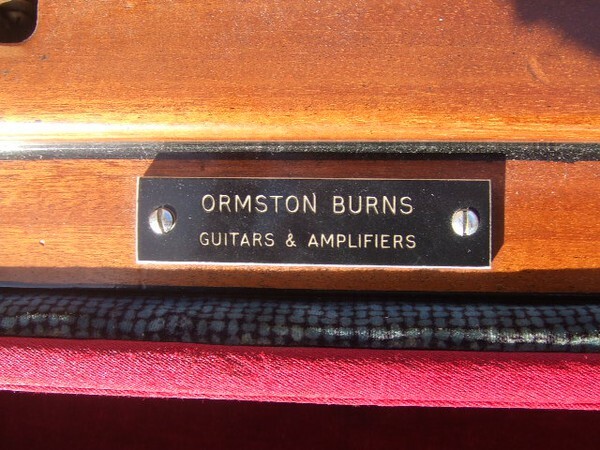 Burns did not produce only electric guitars and basses. 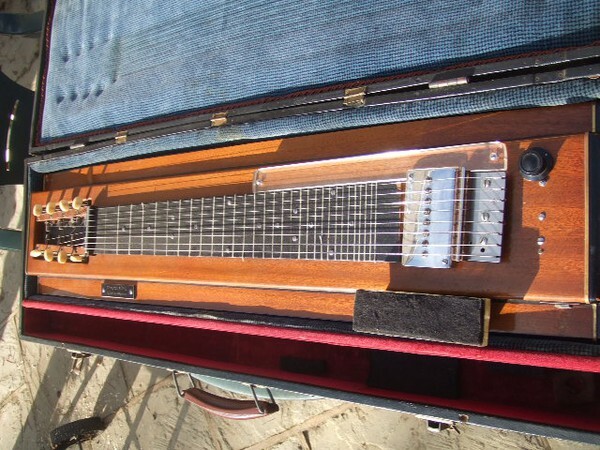 Back in the 60-s you will also find lap-steels, a guitar-organ (never released) and some other more or less strange instruments. We will show some really nice Crazy Diamonds. 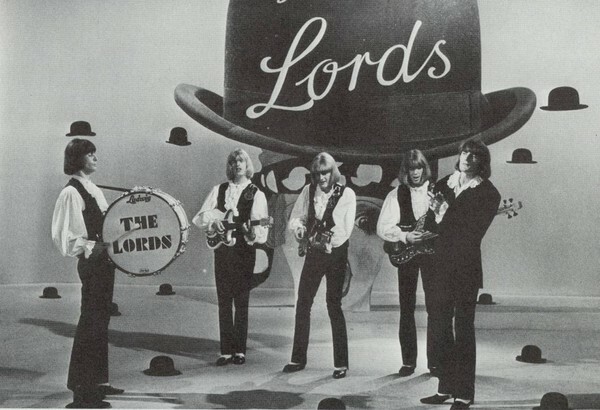 The Lords and Peter Budd. Look at the beautiful 4 pick-up Black Bison. It is stunning. 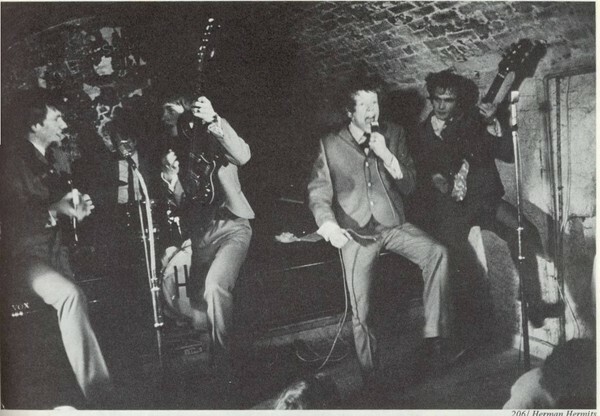 This is music history! 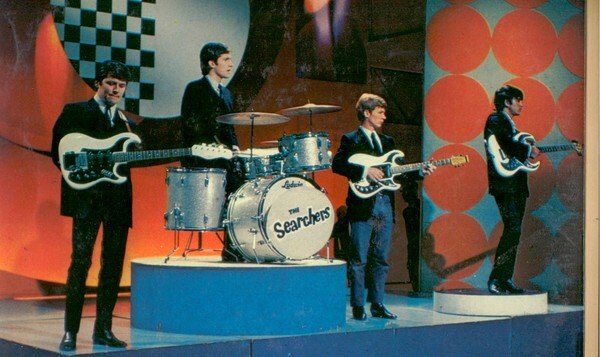 guitar/bass. 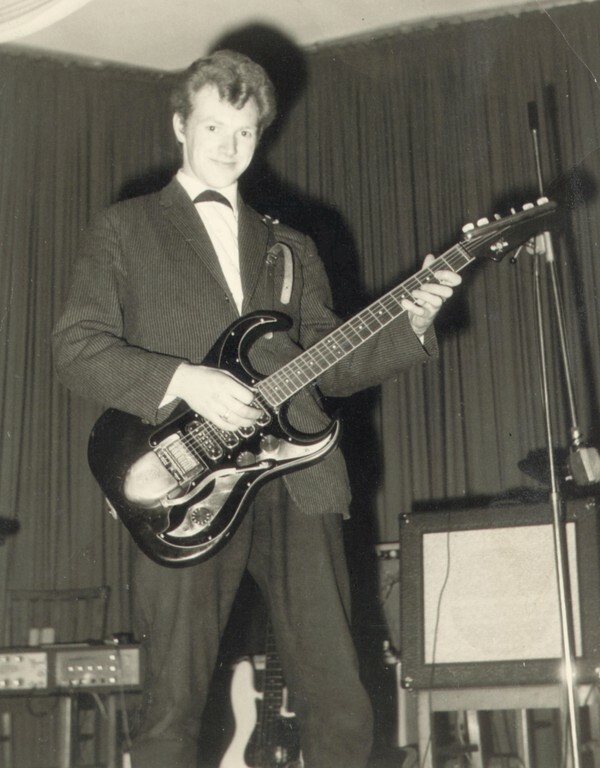 According to Jim Burns the only Burns double-neck ever made was the Super-18. 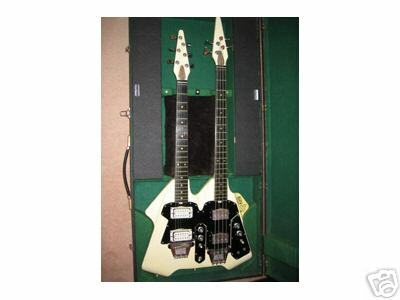 This double neck must have been made by someone from a Burns Flyte bass and a Burns Flyte. Good work but unfortunately a fake. Below you will also see a very special Jazz Split Sound made from Burns parts by Jens Persson from Sweden. A really nice guitar and he told me that this guitar was for sale in a shop in Stockholm as a very rare Burns. Watch out when you find a really rare bird. photos. 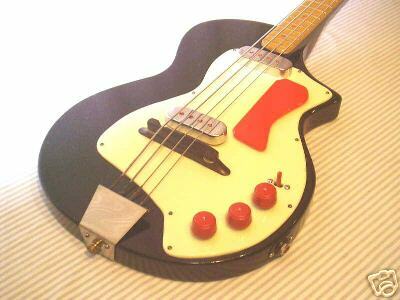 Here comes a photo of the rare Burns-Weill Fenton Bass. In the book we will show a lot of strange oddballs in the Burns family. 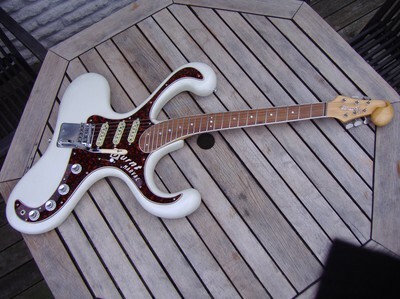 Guitars you have never seen. Birmingham. One of them was played by Jet Harris.